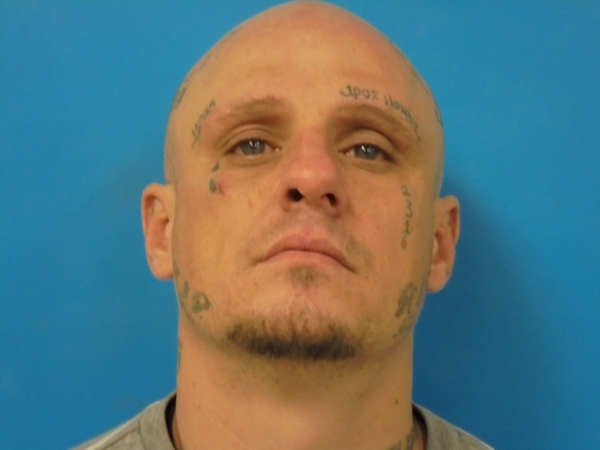 The Nye County Sheriff’s Office caught up with a wanted fugitive who had been on the run for several months. Donald McFadden, 34, was arrested at a residence on the 3000 block of Irene Street on Saturday and was preliminarily charged with four counts of criminal contempt warrants, possession of methamphetamine, possession of drug paraphernalia and resisting/obstructing arrest. The sheriff’s office received a tip that McFadden was at the residence on Irene Street and responded to the area. 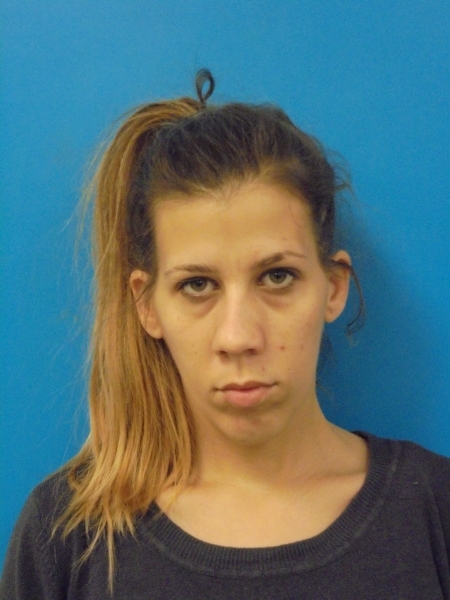 While arriving on the scene, responding deputies observed McFadden and his girlfriend, 29-year-old Jessica Vega-Giraldi attempting to flee out of the back of the residence. After failing to stop upon deputies’ orders, detectives at the rear of the residence were able to apprehend the couple without further incident. McFadden was found to be in possession of methamphetamines and drug paraphernalia upon being taken into custody. 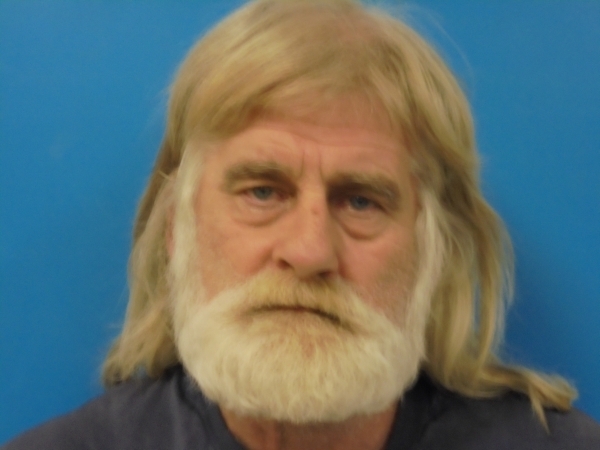 During their investigation the sheriff’s office identified that two other individuals also lived at the residence by the names of Stacy Kulish, 50, and Ronald Knight, 65. They, along with Vega, were arrested and preliminarily charged with harboring a felony offender. In addition, Vega was also arrested on a criminal contempt warrant. All individuals were booked into the Nye County Detention Center on the above charges. McFadden was being held without bail. 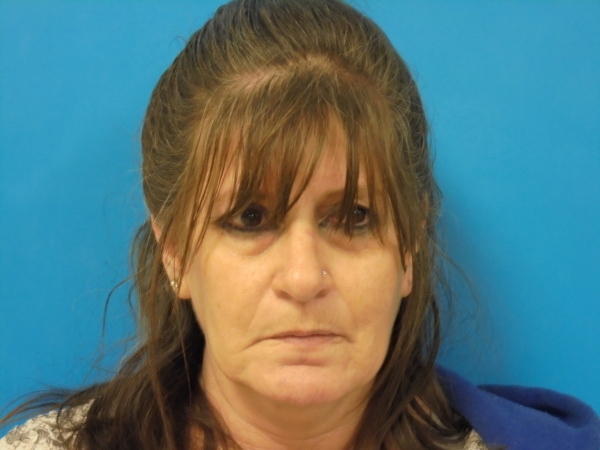 McFadden was deemed a “habitual criminal” by the Nye County District Attorney’s office in 2014 and has had numerous run-ins with local police, going back more than a decade. The charges range from domestic battery, burglary and possession of stolen property, to drug possession and conspiracy charges.